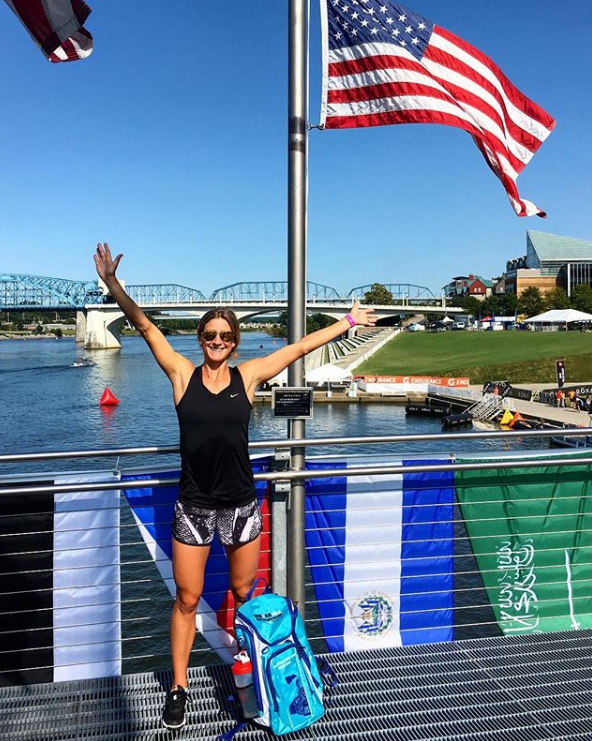 Triathlete and USAT Level 1 Triathlon Coach Kayla lives and trains in Spokane, Washington with her husband and doodle dog. 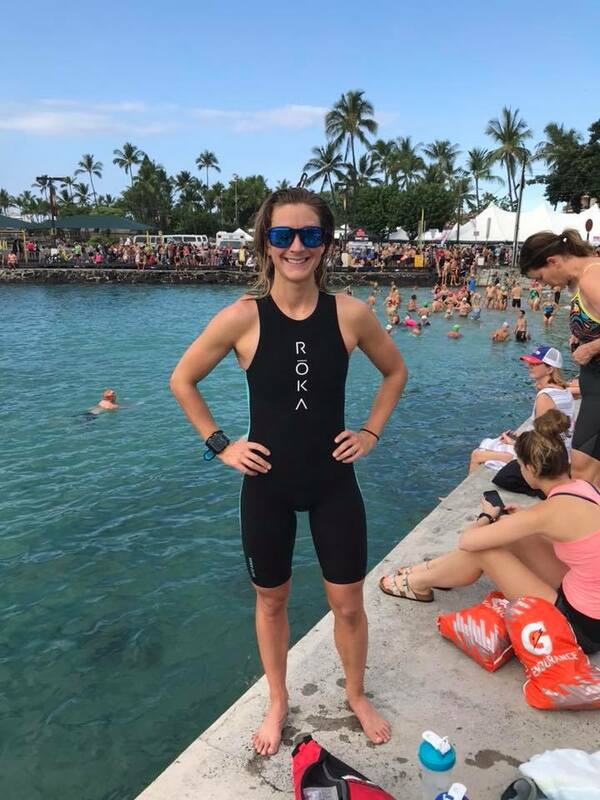 Two time Kona World Championship qualifier Coach Kayla believes in finding passion, faith, and strength through the journey of health and fitness. The Where Your Feet Take You team was started as a way to help promote the idea that you can find strength through pushing yourself outside your comfort zone and experiencing new things Within Where Your Feet Take You you will find options for coaching, nutrition, travel, a blog dedicated to my own journey, as well as all sorts of random fun in which we search towards finding that passion. I am excited to share this journey with you and hope you enjoy. 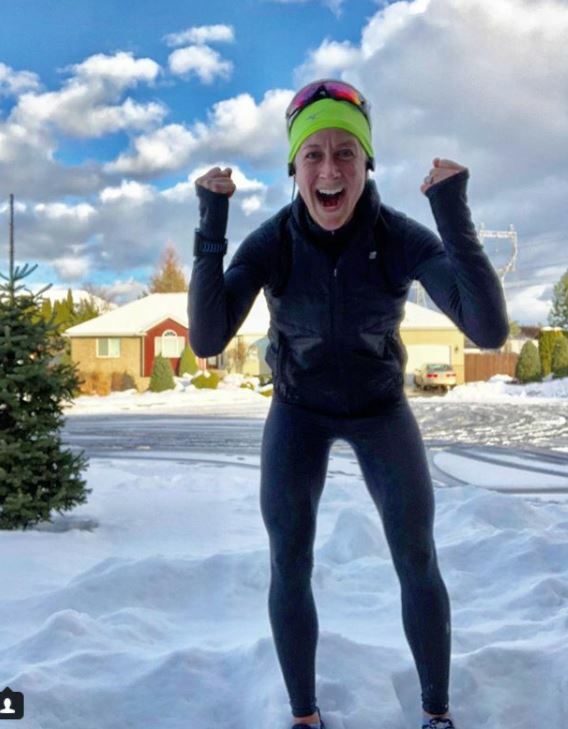 Triathlete, USAT Level 1 Triathlon Coach, and wife living and training in Spokane, Washington. This site and blog is dedicated towards finding passion, faith, and strength through a journey of health and fitness. Within Where Your Feet Take You you will find options for coaching, nutrition, travel, a blog dedicated to my own journey, as well as all sorts of random fun in which we search towards finding that passion. I am excited to share this journey with you and hope you enjoy. Focused. . Determined. . Unrelenting. . Tough. . . All characteristics of not only triathletes but anyone who wants something bad enough. They are also the words that flow through my mind during each step of a race and training day. . . They are the words that trigger my brain to never give up and my body to fight. . . They are the words that push me to higher and greater lengths even when I’m not sure I can. . . FOCUS. DETERMINED. UNRELENTING. TOUGH. . . Those are my words. What are yours?? . . . . #throwbackthursday #whereyourfeettakeyou #unstoppable #unrelenting #refusetolose #peakstatefit #wyfty #triathlete #triathlonlife #triathlon #triathlonmotivation #triathlongirl #triathlons #triathlon_world #swimbikerun #triathloncoach #TimeToFly #FindFaster #teamcaterpy #ironmantri #ironmantriathlon #roadtoironman #mindsetcoach #runtheworld #trespinas #hokaoneone #iaminfinit #trichicks . . .